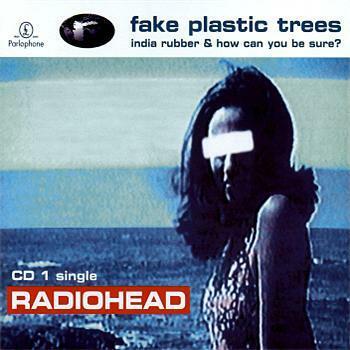 "Fake Plastic Trees" is a song by Radiohead, from their second album The Bends. 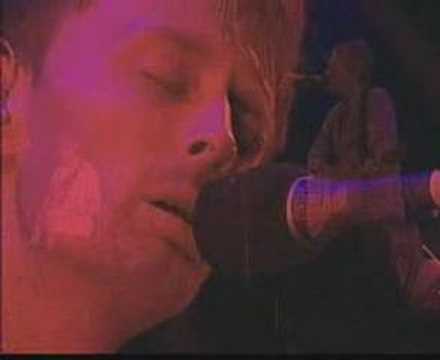 It was the third single to be released from that album in the UK, but in the US, it was released as the band's first single from the album. "Fake Plastic Trees" marked a turning point in the band's early career, digressing from the post-grunge sound of earlier hit single "Creep". The title of the song refers to the artificial trees proposed in Geoengineering to remove excess carbon dioxide from the atmosphere by air capture, as an attempt to tackle climate change.